Geologists don't yet know how to forecast earthquakes, but the University of Alaska Fairbanks Geophysical Institute believes it may be onto something. 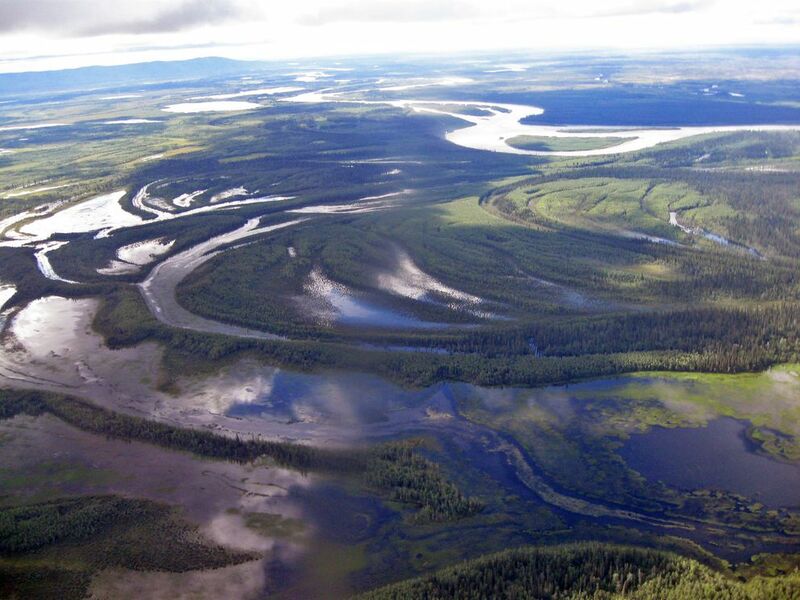 UAF professor Carl Tape said Monday that he and colleagues for the first time detected low-frequency signals before an earthquake, using new technology in the Minto Flats fault zone west of Fairbanks. The discovery, tied to a small 2016 earthquake, could one day help forecast quakes and significantly improve warning times, he said. "Any heads up we can have prior to a strong shaking coming is useful," he said. The results of Tape's research, with nine co-authors, were published Monday in Nature Geoscience, a scientific journal. The study "reports the first observations of a slow process that transitions into an earthquake — something previously observed only in laboratory experiments," said Luciana Astiz, a program director in the National Science Foundation's Division of Earth Sciences, in a statement from UAF. "These new observations contribute toward understanding the physics of earthquakes," said Astiz. The foundation supported the research, but Astiz is not a co-author. Key to the study is a 3.7 earthquake in the region in 2016, about 10 miles below the surface. It came the year after Tape installed 13 new seismic stations that detect low-frequency waves. The quake "was preceded by a 12-hour accelerating sequence" of temblors and "22 seconds of distinct high- and low-frequency waves in a concentrated area," UAF said in the statement. Another small earthquake in the region in 2012, before the sensors were installed, helps support the discovery made during the 2016 earthquake. "We believe it was the same process — low-frequency waves transitioning to an earthquake," Tape said. 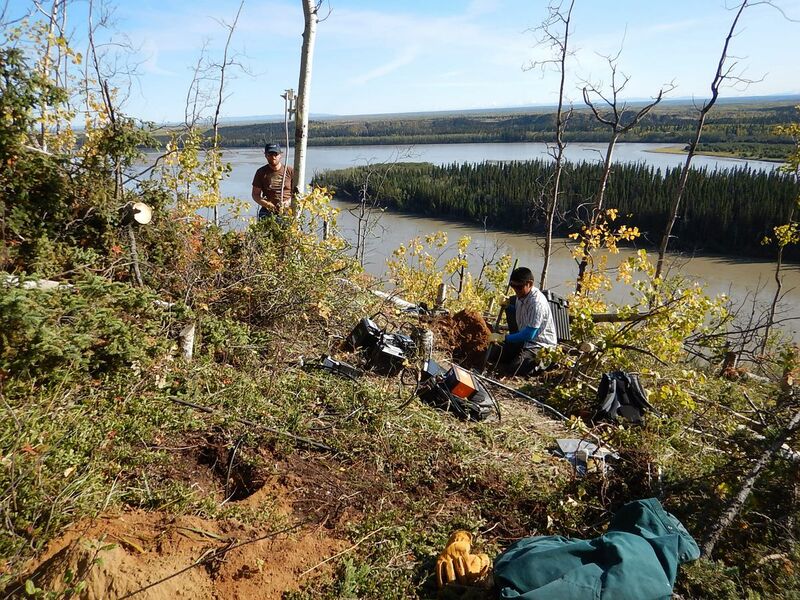 "This is a tantalizing find," Alaska state seismologist Michael West said Monday. "We don't understand how earthquakes actually begin," said West, a co-author of the study. "We know they happen, we know what they do, but what do the first couple seconds before one occurs look like? Is it out of the blue, just like bang? Or is there a ramp-up of some sort, which is what this paper has found." Tape said the discovery shows it might be possible to provide several seconds of warning before an earthquake occurs. That's a step beyond what occurs today in places with earthquake early warning systems, where warnings are issued after the quake occurs and sensors detect it. So far the discovery is unique to earthquakes that originated in the Minto Flats zone, Tape said. It's possible the unique conditions that allow such forecasting exist only in that region, which can produce large 7.0 earthquakes that could spread across mainland Alaska, he said. But the discovery could provide clues that make it applicable to earthquakes originating elsewhere, he said. If so, with the installation of proper equipment, scientists might one day have advance warning of an earthquake, offering an extra several seconds or even longer as the science matures, Tape said. Plenty of today's computer-driven systems could be designed to respond before an earthquake occurs, West said. Trains could automatically slow to a halt, street lights could turn red to stop traffic and valves on pipelines could shut off. Tape said the low-frequency waves don't appear to always forecast an earthquake. One day in September 2015, such waves were detected by the new sensors, but no earthquake occurred. Perhaps the waves in 2015 didn't encounter a geological area that was ready to rupture, he said. But in 2016, they did. There are lots of questions to be answered in a field of science that's still developing, Tape said. But the research offers important insights into earthquake mechanics. "This is getting at fundamental processes that have eluded (scientists) for a long time, and they still do," Tape said. "But this story is just starting."